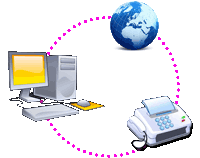 Buy this service from us and FAX any page or document you have on your computer in India. 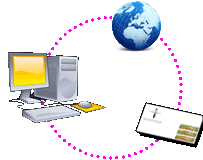 Read more about how your document may be printed by us. 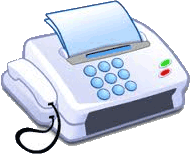 As soon as we receive your order, we will FAX it at the earliest. You will receive receipt as proof in your e-mail id. Enter the fax number here where you want your document to be faxed.